here you are some nice poch/pbp figures on sale. -POCH AT-AT driver. Original weapon. Good condition. Complete red emblems on the helmet. Glossy white paint. Non sonic welded. Price: 215 euros. Now 155 Paypal gift. Shipping included. Price: 60 euros. Now 40 euros Paypal gift. Shipping included. 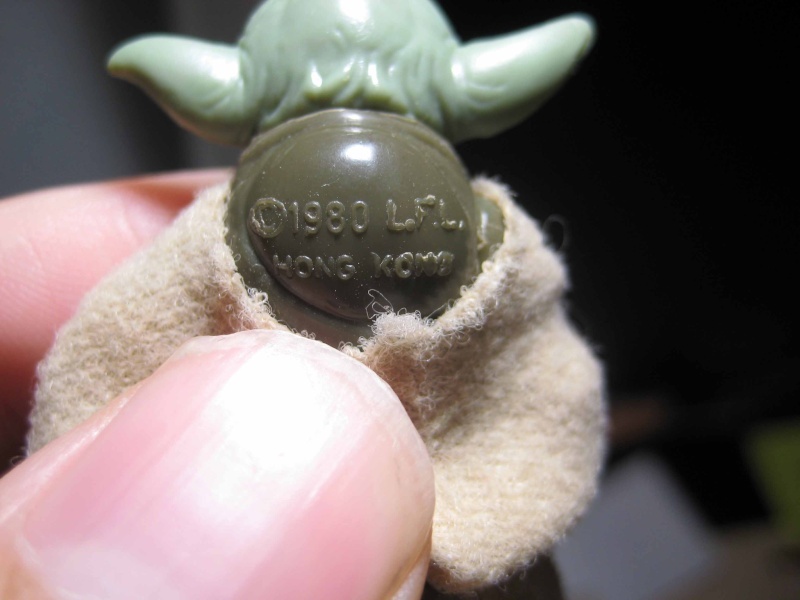 -Poch Yoda green head variant with ALL and original accessories. Great condition. Price: 400 euros. NOW 360 Paypal gift. Shipping included. -Poch white bespin guard. White head mould. Easy figure to find but not in this condition. You still can see the golden lines around the jacket. Great condition. Price: 180 euros. Paypal gift. NOW 150 EUROS Shipping included. -Poch IG-88 orange eyes with weapons. In very good condition. -Different type of eyes. 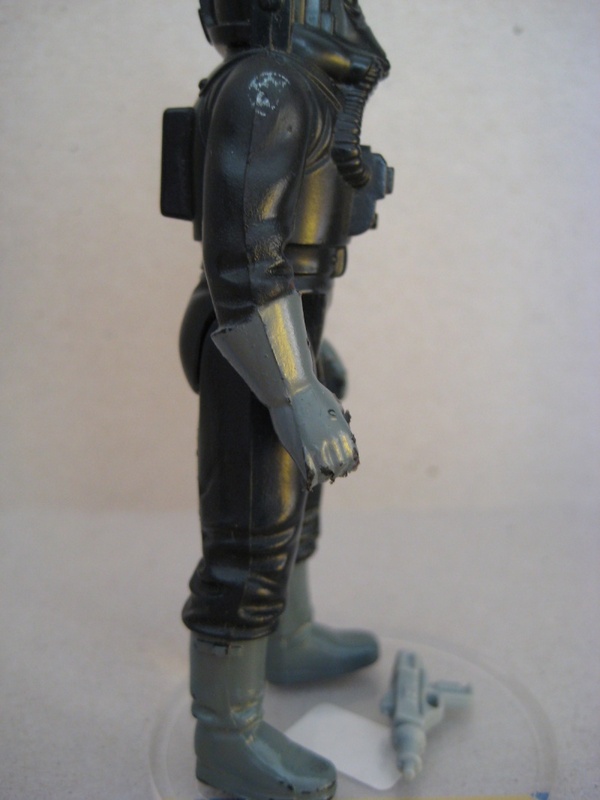 Kenner figure have small holes but not the local one. -Plastic extrusion at the bottom welding line in the local one. Kenner hasn't it. Price: 160 euros. NOW 125 EUROS Paypal gift. Shipping included. - Chewacca pbp no coo with original wepaon. It is the same one seen it before. - Rebel sodier poch painted leges with original weapon. Body non sonic welded. 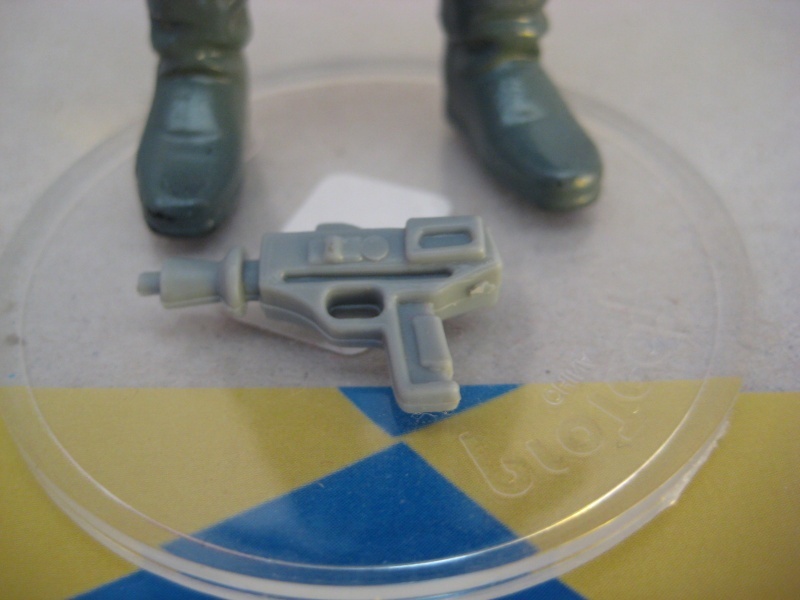 2 different colors in the boots due to the plastic used: 90 euros (BUY THIS ONE, and the greedo with weapon for free). Minimum purchase: 30 euros. Sorry, it takes me time and effort to go to the postal service. 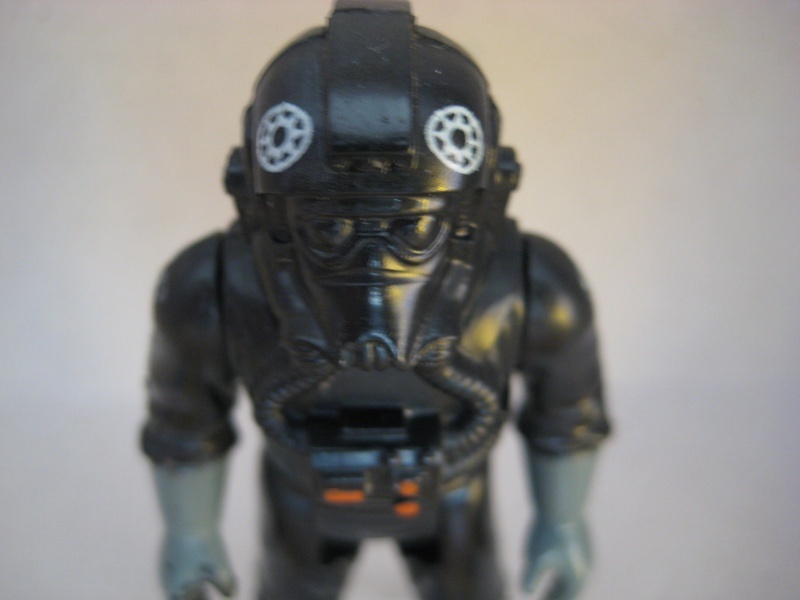 - Pbp Tie pilot atat emblems VGC with clear grey pbp weapon. 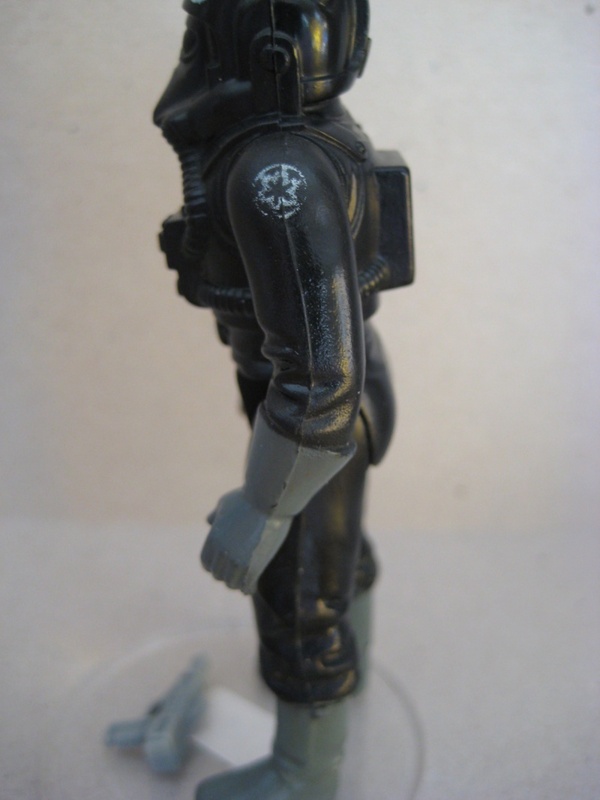 This figures comes with emblems in good condition including shoulder emblems and pbp weapon. Price: 180 euros. Paypal gift or bank transfer. Shipping included. 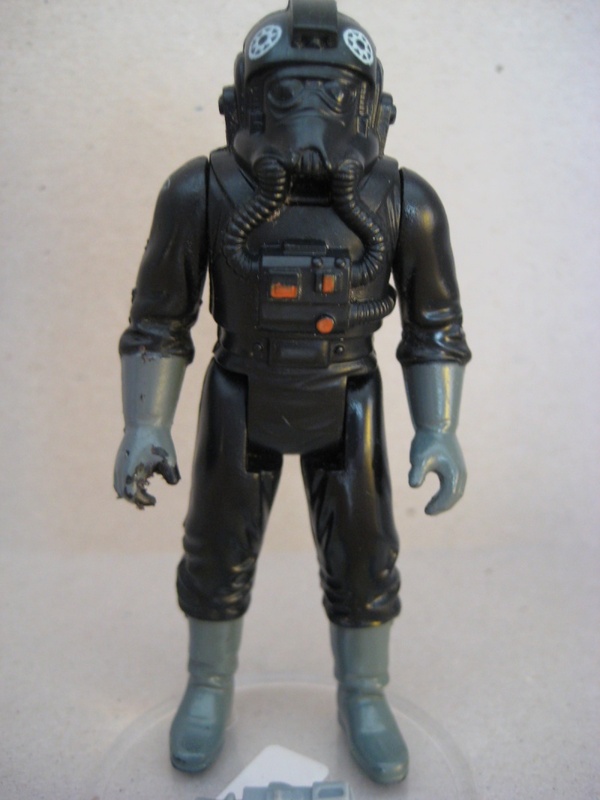 Wow, that's a great POCH figure, you don't see every day. Good luck with the sales, Ackbar! Poch 2-1B and Boba Fett Added. Updated with new stuff and some price reductions. Poch han hoth "regular" pants added. PBP han solo pink face SOLD. 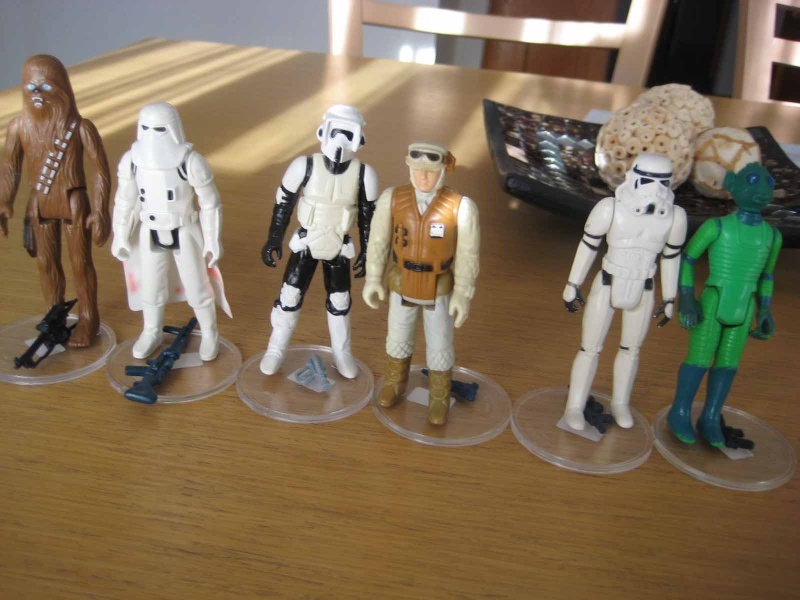 white bespin guard, white head in great condition added.